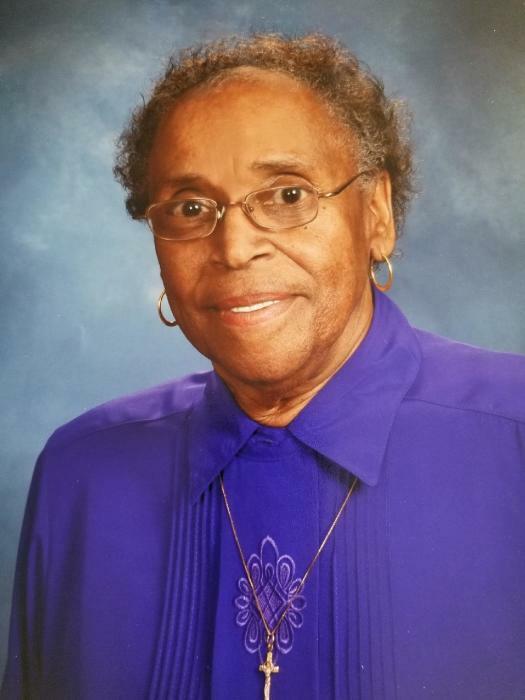 Ms. Katherine Scarbrough passed away on Friday February 1, 2019 in Pottstown, PA. She was 75 years old. A resident of Pottstown, Katherine was a loving mother who will truly be missed by her family members and friends. She was a faithful member of her church and she enjoyed singing in the choir. A service to celebrate her life will be held on Saturday February 9,2019 at Bethel Community Church of Pottstown, 575 N. Keim Street, Pottstown, PA 19464. The viewing will begin at 10:00 am with the service to follow at 11:00 am. The interment will be private at the request of the family. Please remember this family in your prayers.